Primark aim to give the customer unbeatable value by offering fashion and quality at the best price. To ensure they offer the latest fashions they have a design and buying department that creates there clothing collections. 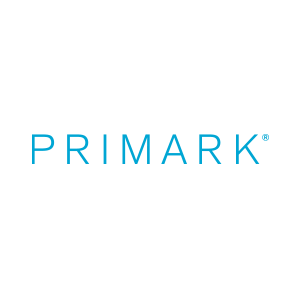 Primark carries a full range of departments: Womenswear, Lingerie, Childrenswear, Menswear, Footwear, Accessories, Hosiery and Home so their is something for all the family. 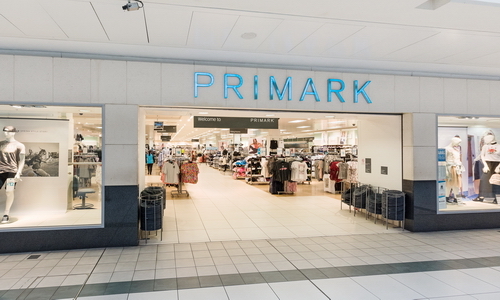 Primark has several brands, which include Atmosphere, Secret Possessions, and Primark Essentials.Primark aim to give the customer unbeatable value by offering fashion and quality at the best price.